Covers are always the first thing to catch my eye on a book. I love ones that pop, and leave me guessing what I might find behind that cover. 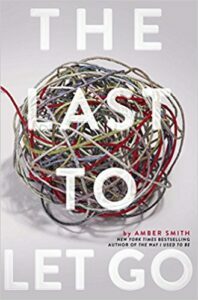 The Last To Let Go by Amber Smith popped at me. That coupled with the description of the book made me want to read it. I was not disappointed. 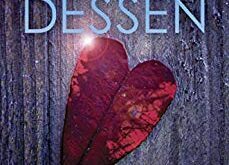 Amber Smith wrote a story about a young girl, Brooke, who is put into a situation she never could have imagined herself in and it has consequences to her life that ripple outward. For a teenager, Brooke handles her situation well, but has a lot of processing and growing to do. I love how Smith wrote Brooke trying to be strong for her family, but having breakdowns true to an adolescent over her head. I love how Brooke’s character is so deep and multi-layered like an onion. The entire story was broken into little tidbits about her personality and watching her grow as an individual. Domestic abuse is not a topic a lot of people like to touch on and I love that Amber Smith approached it in the way she did, from the eyes of those that are helpless around it. It was heartbreaking, realistic, emotional, and draining. I could not imagine living through this situation. Smith writes with the ease of someone who has been doing this for decades and knows how to bring the reader into the story and to keep them interested. 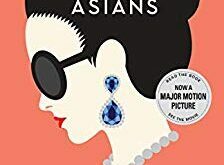 I would highly recommend The Last To Let Go to anyone who loves a good read that will keep you interested from the very beginning to the very end, but be prepared for emotions and some hard hitting topics. A must read. 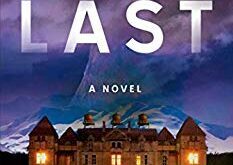 The Last to Let Go is available from Amazon, Barnes and Noble, and your local bookstore. Add it to your To Reads list on Goodreads and leave feedback for the author when you are finished. Check out Smith’s other NY Times Best Seller The Way I Used To Be.